Supervisor - ValuTel Communications, Inc. 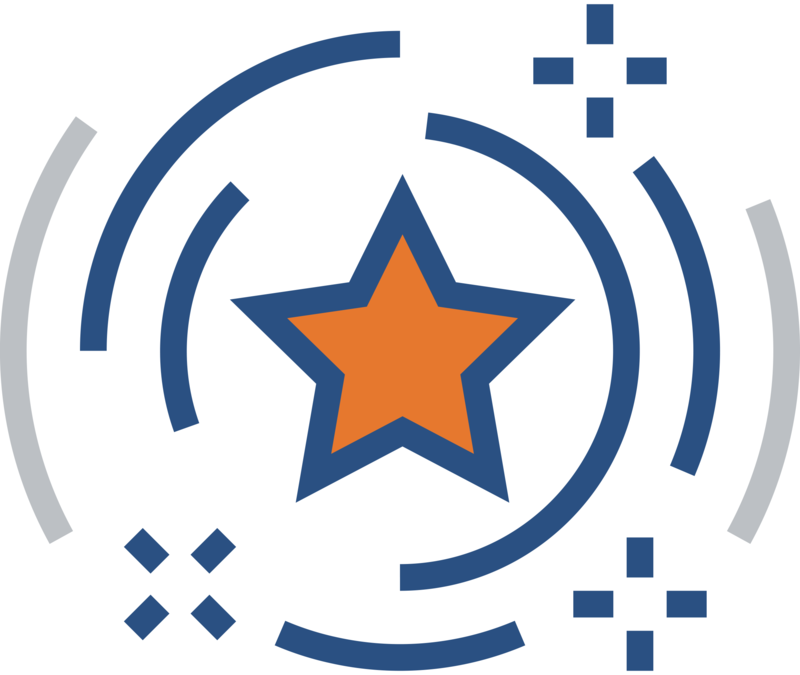 Designed to empower Call Center Supervisors with realtime statistics and performance tracking. 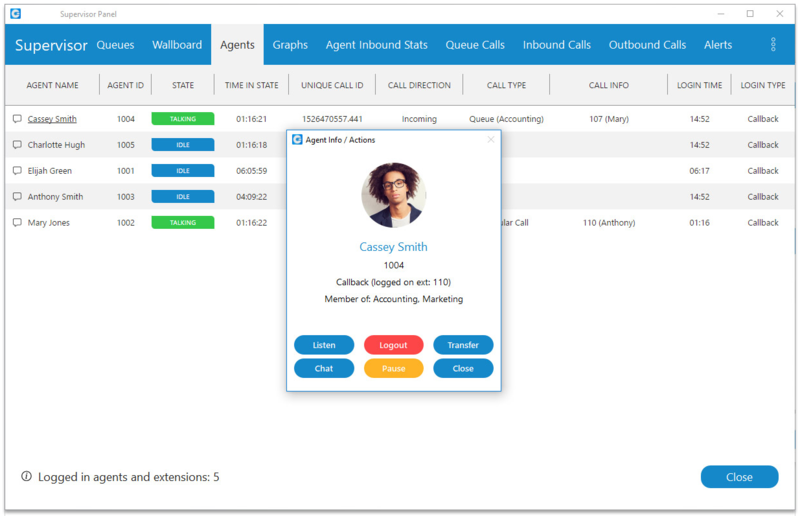 Supervisor Communicator is a desktop application enabling real-time monitoring of Call Center Agents and Call Queues, tracking Agents’ performance and generating comprehensive statistical reports. 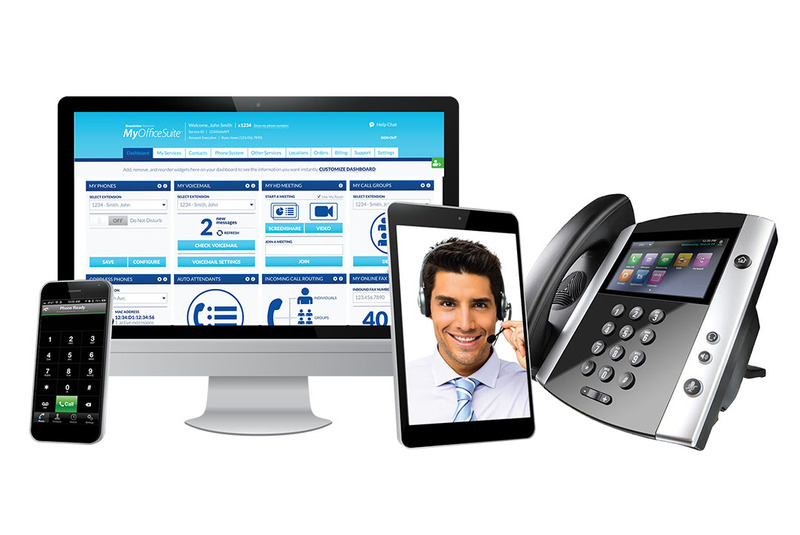 Together with ValuTel’s hosted Call Center PBX, it provides advanced Unified Communications capabilities with all the communication tools needed to drastically increase productivity of your Call Center. 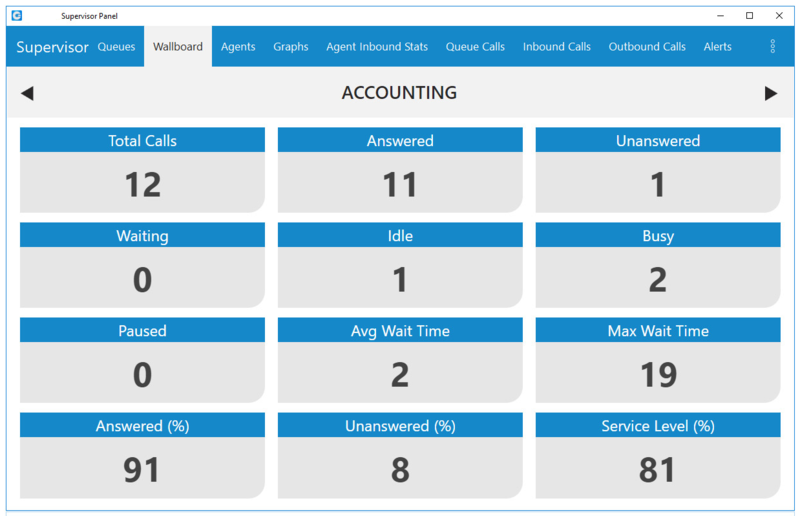 With ValuTel’s Supervisor Edition the wallboard module shows your call center’s activity clearly! The ability to know what is going on is crucial to call center managers to be able to make on-the-fly decisions and organize for the future. 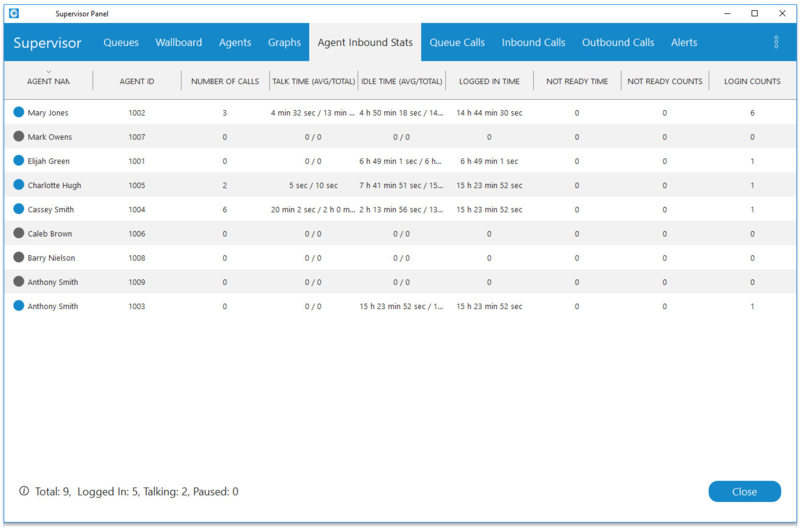 With the wallboard module, you can see the status of every agent and each queue. Your desk phone is simply not needed anymore. Manage all aspects of your calls visually. Access your voicemail inbox instantly and transfer calls directly to desired extensions. Communicator is designed to provide business users with a set of Unified Communications features and benefits capable of transforming company communications system into a real powerhouse, Communicator is available on Microsoft Windows, macOS and Ubuntu Linux. 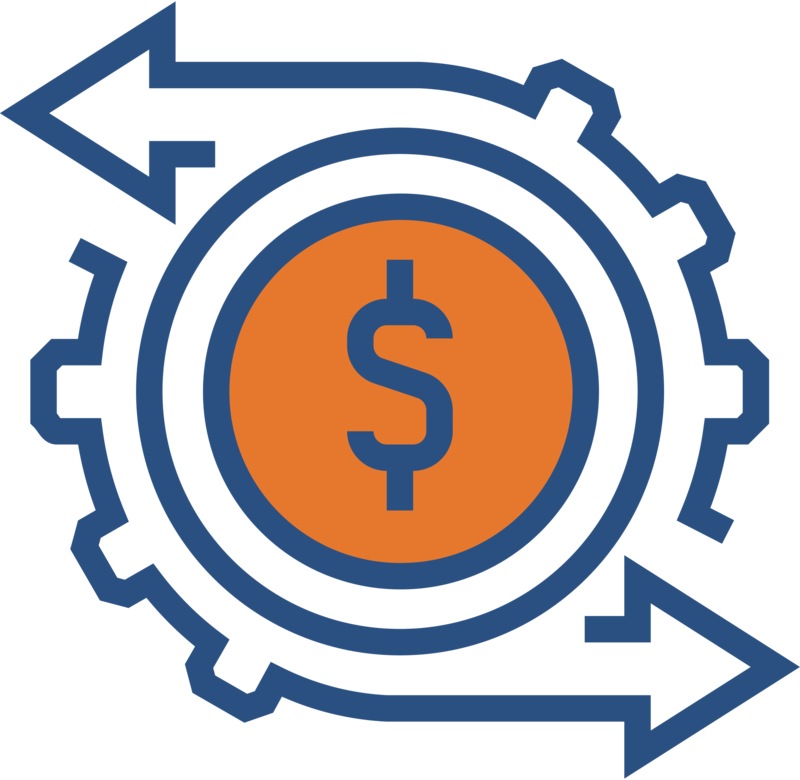 Dramatically reduce your Call Center Operations by managing Agents effectively. 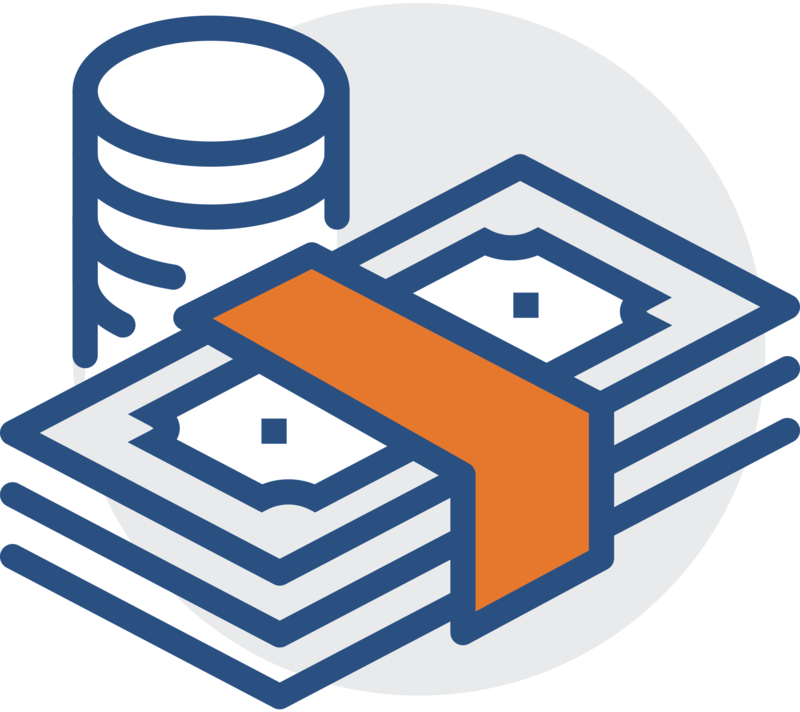 Having the ability to shift resources to the areas where they are needed to ensure minimal hold time and fewer abandoned calls. Communicator makes each task a little bit easier, therefore reducing workload and stress. Better productivity will save you time…and time is money. Your Call Center generates through effective management, workload distribution and quality of service. Ultimately this results in keeping customers and revenue. Supervisor Edition gives you a way to assist agents and be present at all times. This builds quality over time. 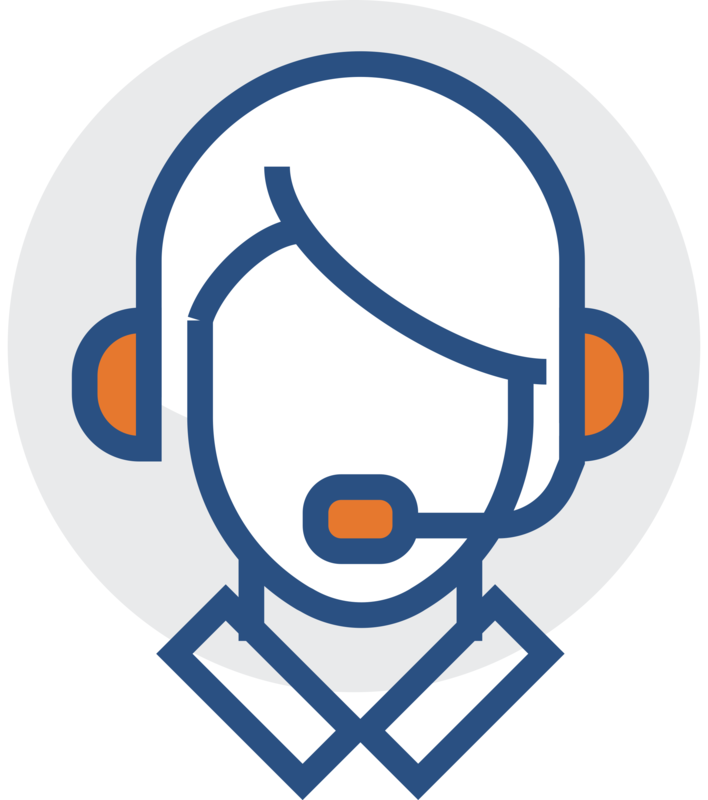 Staying connected with Agents is a very important call center element. This is easily achieved with a simple click. Listen to an active call, send an instant message, or whisper to the agent. There are many ways to keep connected. 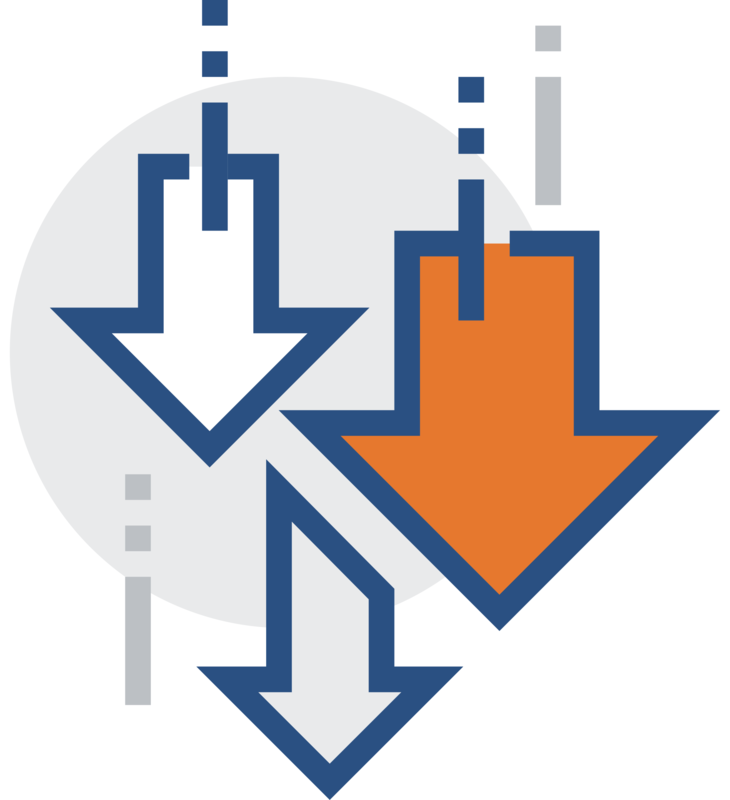 Monitor your agents’ performance and call data. Use the online self-care platform. Preview relevant call center statistics and present them on a remote screen. Supervisor Communicator works out of the box with over 100 headsets from the industry leading brands. Some headsets from manufacturers such as Jabra and Plantronics offer advanced functionalities – allowing you to answer, hold, mute, or hang up a call using the headset buttons. Communicator natively integrates with Salesforce, ZOHO, MS Dynamics, SugarCRM, Zendesk, Bullhorn, and vTiger. 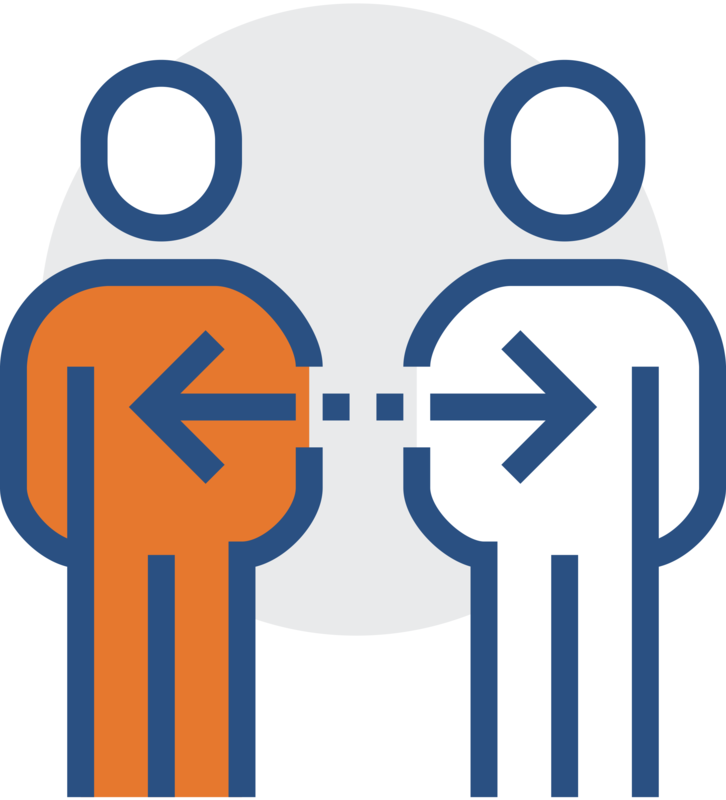 Proprietary CRMs can be integrated with Communicator as well using our CRM link. 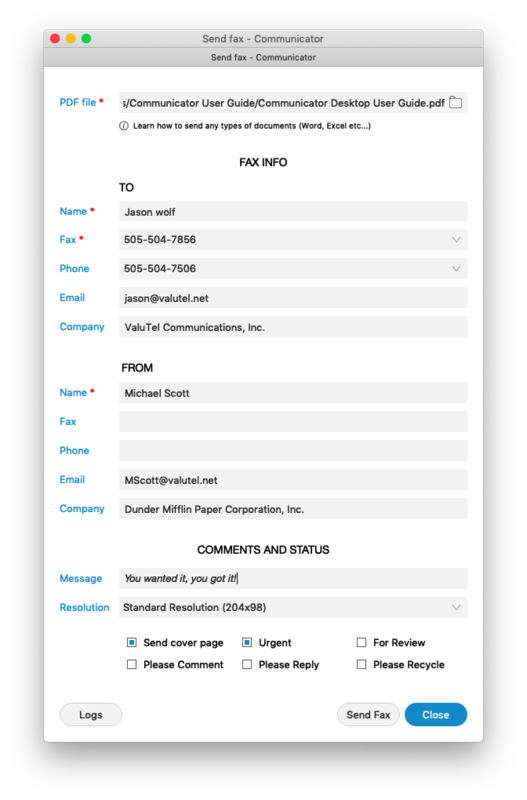 This feature provides access to CRM contacts and leads, Caller ID detection, support for uploading Call logs and Recordings, and more. Ready to take your business to the next level? Contact our sales team today.